Take a look around you right now. Acknowledge all of your surroundings, your clothes, novelties, your technology. Look at the people around you. Your family, your friends, others who love you. Look at yourself, your health. Your ability to communicate. Your ability to see and walk and express love. 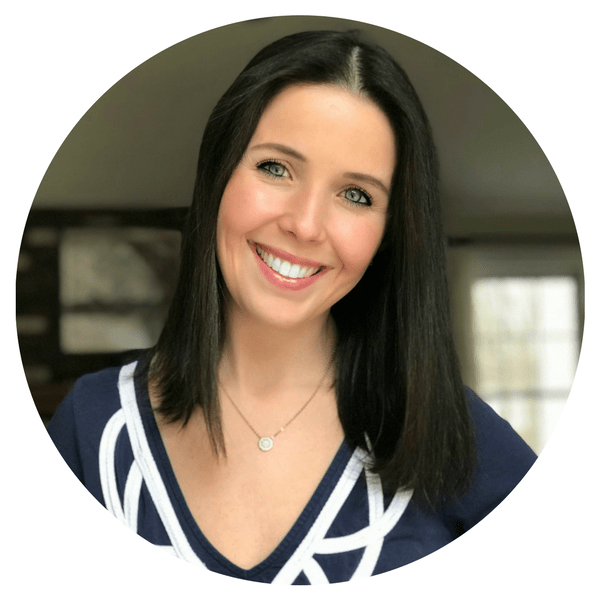 As a parent to young children, one of the biggest goals I have is to instill a sense of gratitude in my children. We are so incredibly blessed in life and I don’t want them to take any of that for granted. While we strive to express thanks for all that we have on a daily basis in our nightly prayer, we also take the month of November to laser in on this focus. 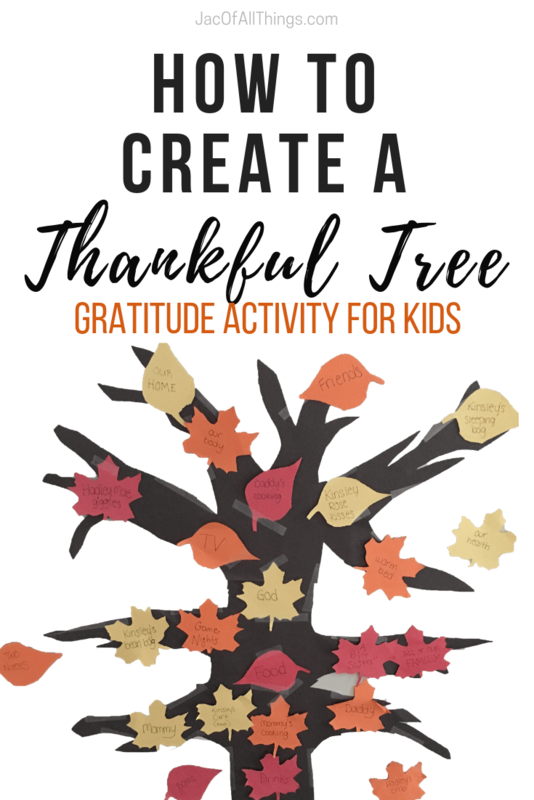 During the month of November, we create a Thankful Tree as an exercise of gratitude for our children, and ourselves. A Thankful Tree (sometimes called a Gratitude Tree or Thanksgiving Tree) is a visual display of all things we are thankful for in our lives. Our tree starts bare, but every day we add leaves with the words of something we are grateful for. 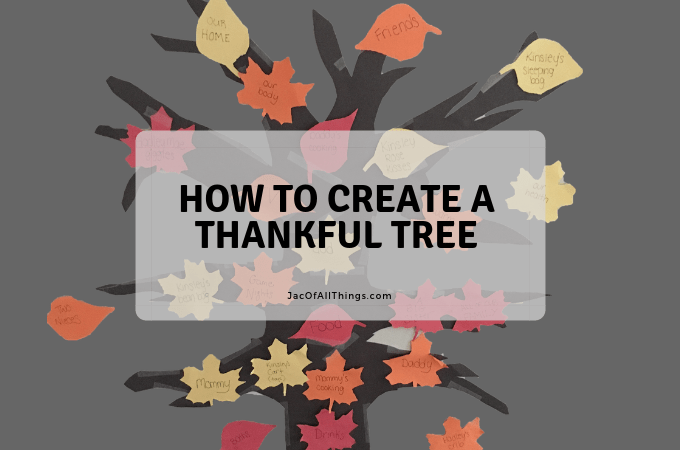 Creating a Thankful Tree is so easy to put together. It should only take about 15 minutes to set up and a few minutes each day to add to it and discuss as a family what you are grateful for. 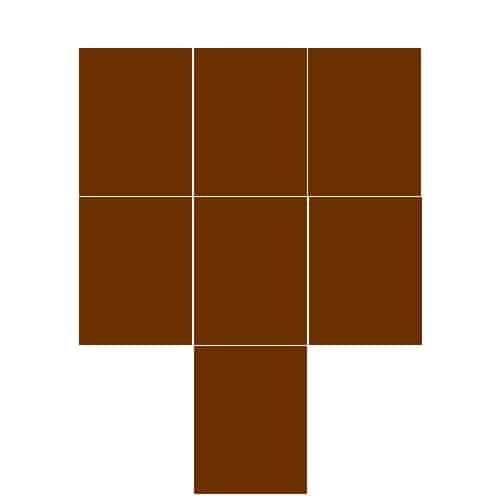 Take your brown (or black) construction paper and lay it on the floor in a similar shape to the diagram below. You may need to adjust the number of sheets of paper you use depending on the size you’d like your tree to be. I like to create our tree about 3 sheets tall and 3 sheets wide. 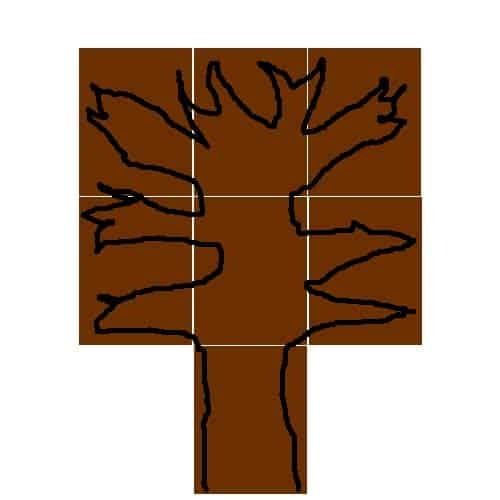 Using a pen or marker, draw the base of the tree at the bottom sheet and expand to include branches above. Perfection is not the goal here. (When’s the last time you saw a perfectly shaped tree?) Most of your branches are going to be covered by leaves so any imperfections will be covered up. Your drawing should look something like the figure below. Cut the trunk and branches of your tree and hang on your wall using Scotch Wall-Safe tape. 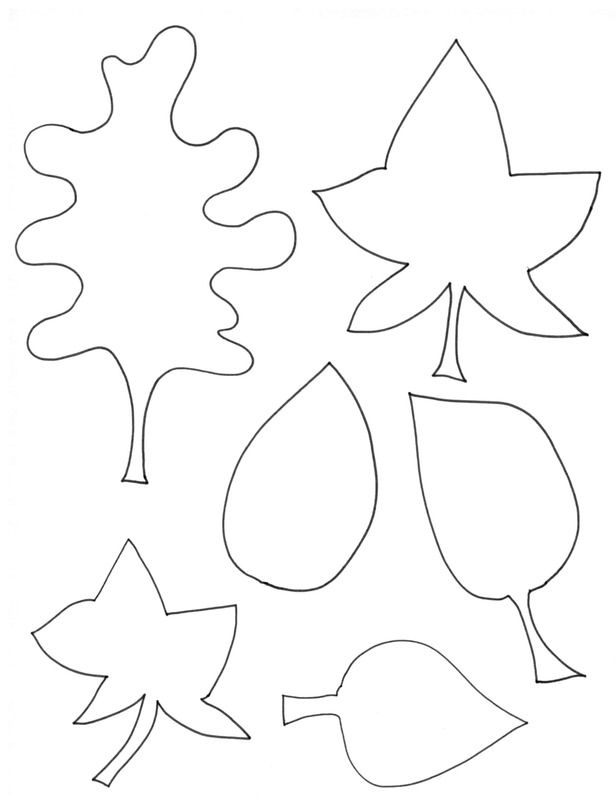 Simply print the leaf template below and cut the leaves. Then take the leaves from the leaf template and use as a stencil on your red, yellow, and orange construction paper. Access your Leaf Template here. Add your leaves to the tree using Scotch wall-safe tape. Each day, continue to add to the tree by writing down new things that you (and your family) are grateful for. By the end of the month, you will have a complete tree, filled with gratitude.